Riding with a fogged up helmet visor can be really annoying and dangerous, as it disrupts the rider's vision and focus on the road. The fog build-up in a visor can get even thicker and blurrier during cold and rainy weather conditions, making it even more difficult for the rider to see what's ahead. To solve this issue, the Pinlock visor insert was created. The Pinlock visor insert is made out of a material that contains moisture absorbing properties, which reacts like a sponge and absorbs moisture effectively. 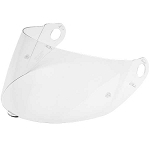 The inner part of the Pinlock is lined with a silicon bead, which creates a double glazed window type of effect when the Pinlock visor insert is attached to the helmet visor. The pocket of air that is trapped in between the visors acts as an insulator for the inside temperatures in the motorcycle helmet. 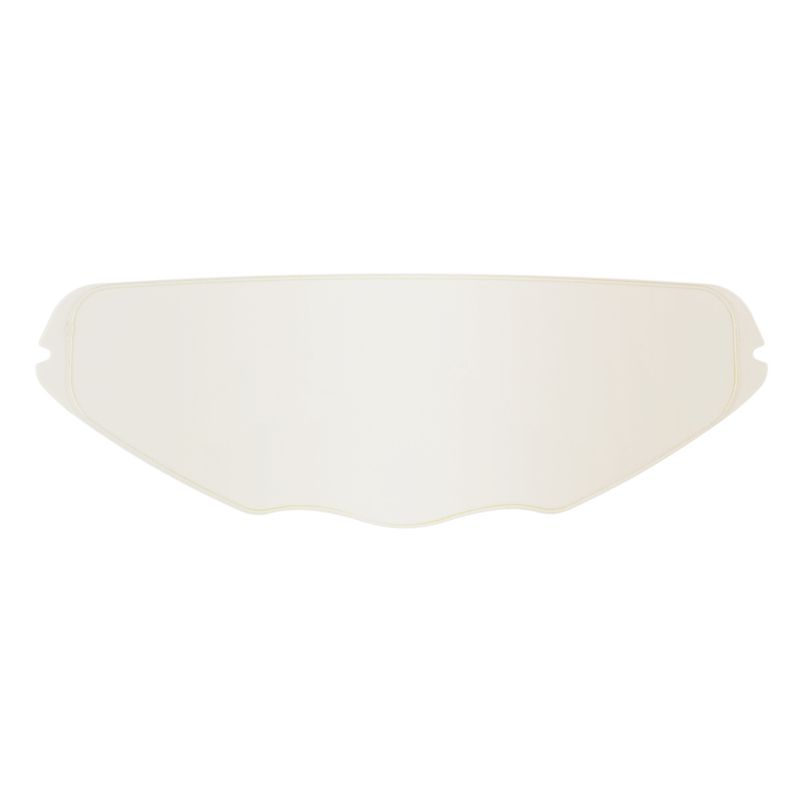 Efficient absorption properties combined with the double glazed like feature, the Pinlock visor insert is the most effective, durable and affordable anti-fog solution on the market.